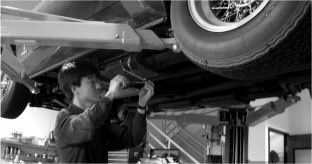 I started this website in 1999 to organize my notes and stories about the restoration of a Ferrari I bought in boxes and pieces. As the Internet grew, so did this website, and today, I'm proud to say this website has become a destination for all things Vintage Ferrari. 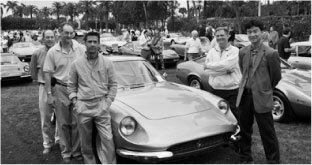 Besides the over seven years of restoration documentation, there is a Forum set up just for Vintage Ferrari owners where information can be shared, and help can be found. August 7th,1999 made it official. I became a Ferrari owner. I found a 1963 330GT America in Roanoke, VA mostly disassembled, and brought it back to NY where I put the car back together. When I bought my Ferrari, I was an audio engineer in New York City, working for a television show called “Late Show with David Letterman.” After 12 years with Dave, and 18 in television, I decided in 2005 to make some changes. I quit my job, sold my apartment in NYC, and booked tickets to Australia for me, my wife, and 2 year old girl. Our plan was to drive across a country that we’ve only read about in books for about 6 months, exploring the land, and ourselves. After my return from Australia, my life changed. 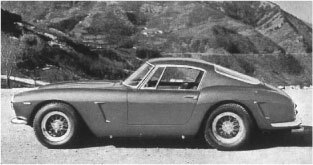 François Sicard, the Ferrari Restorer who helped me put together my 330 America, offered me a job. 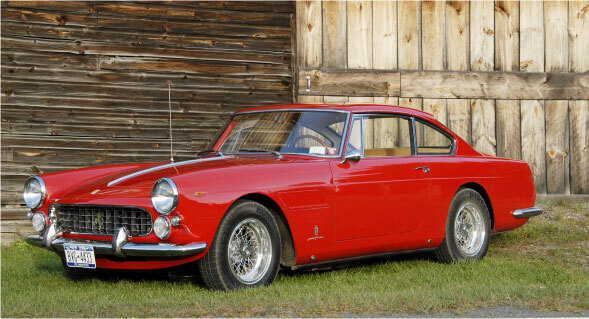 This site features what I love, Vintage Ferraris. I feel that this job is more like an apprenticeship because I have so much to learn from François. 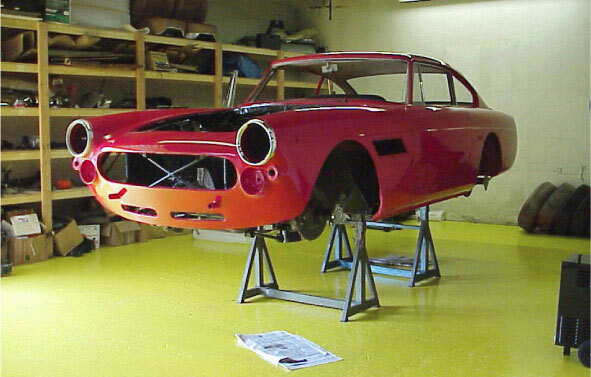 This site documents the process of restoring my own Ferrari, as well as many others. I hope to share the trials, and tribulations of Ferrari ownership with you! Here’s what it looked like shortly after I got my car. Three years later, I’ve gotten this far! If you have a classic car you’d like to buy or sell; or a Ferrari related project or idea you’d like to explore, I’d love to speak with you. Send me an Email and we’ll get started!